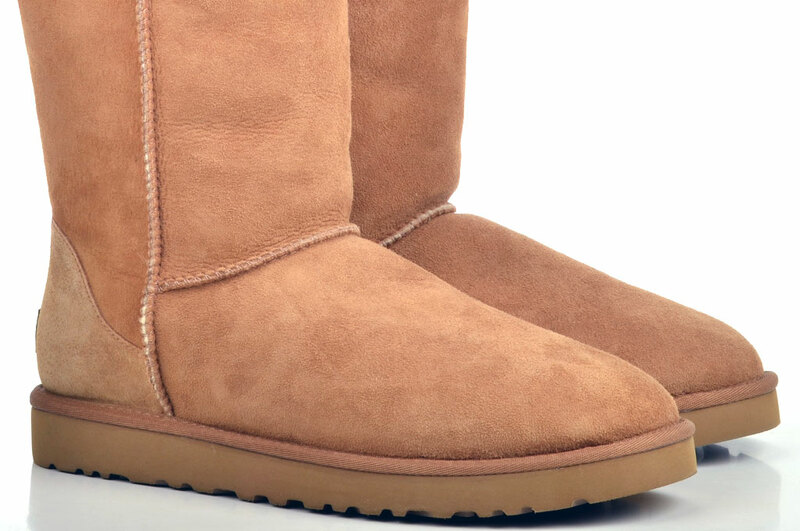 Are you wondering how to clean your UGG boots? When your UGGS start to look dirty and worn, just bring them to Feigenbaum Cleaners for a professional cleaning! Most boots will look and smell a lot better after our special process which cleans and conditions the leather while deodorizing the inside lining. We also add a new layer of water and stain repellent to keep your boots and slippers looking great! If you’re looking to freshen up your UGGS near Saratoga Springs or Glens Falls, NY, stop into Feigenbaum’s today.